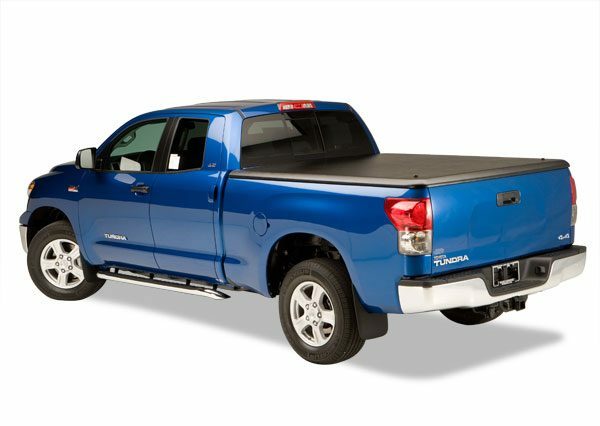 The UnderCover Classic Tonneau Cover is the lightest hard shell tonneau in the industry, weighing in at 58 lbs. 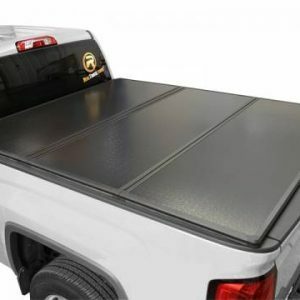 This tonneau cover is strong and durable, made with ABS Composite material. 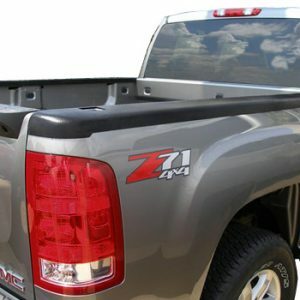 This material along with advanced technology ensure the highest level of quality and the best tting cover available. The quick release hardware and lightweight material make the UnderCover a breeze to remove. It is also easy to re-install! Standard no-drill concealed clamp bracket system makes installation simple! With the UnderCover’s full perimeter seal and perfect t, your valuables will be protected from all the elements. Twist Locks help with securing your valuables as well. 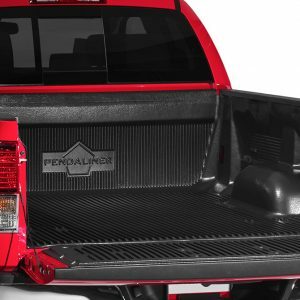 UnderCover is also custom t for each truck model. Wall Mount hardware is included with every UnderCover to keep your garage clutter free and your cover protected! Our L.E.D. Light shines bright using a self contained battery power source – no wiring necessary!